Bosch CMA585MS0 Microwave is stylish colors of the high quality glass ColorGlass fronts for hobs, ovens and compact appliances give your kitchen a beautiful, harmonious appearance. The fronts are also impact resistant and easy to clean. We also offer freestanding refrigerators with ColorGlass, to tailor your kitchen to your personal wishes. 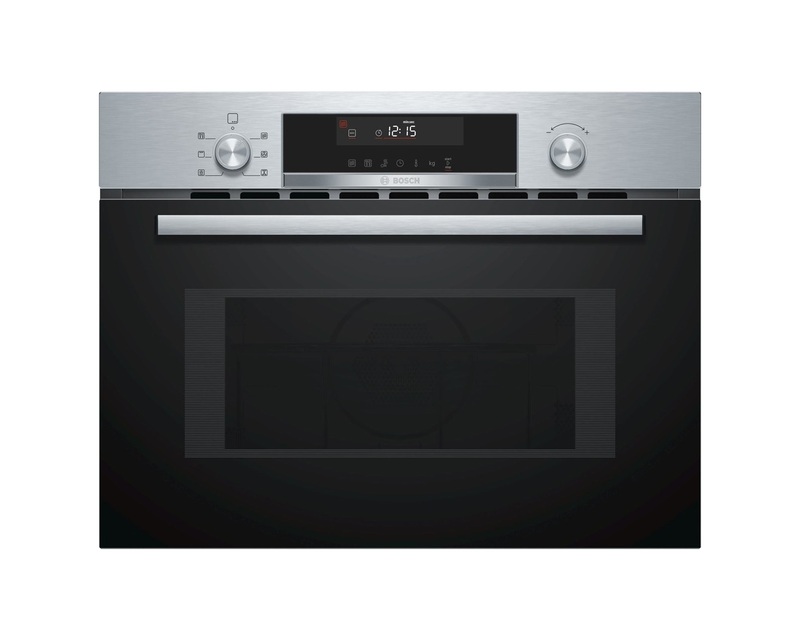 The Bosch CMA585MS0 Microwave was added to the Microwaves category in April 2018. The lowest price GetPrice has found for the Bosch CMA585MS0 Microwave in Australia is $1,499.00 from ComplexKitchen. Other merchants who stock it are ComplexKitchen, Appliances Online.